We value and are committed to client education and client service. 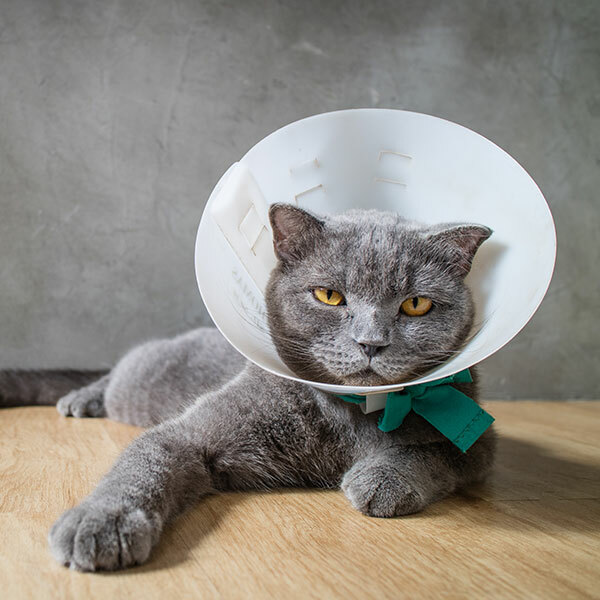 We feel that you should be given the necessary information on the options regarding your pet’s care so you may make the best decisions for your pet’s health. We encourage you to ask questions and discuss concerns. Your opinions matter to us. You are an important member of your pet’s healthcare team and our goal is to work together to help your pet live their best life. Always, always receive proper and professional care for my three cats. And everyone is very cordial and willing to go the extra mile to respond to our needs. Thank you for everything you do for us. It is always a pleasure to have a vet who cares about animals, the little ones can not talk for us and we must depend on the knowledge and compassion of our vet. I found this fully at this place both now and in past years. 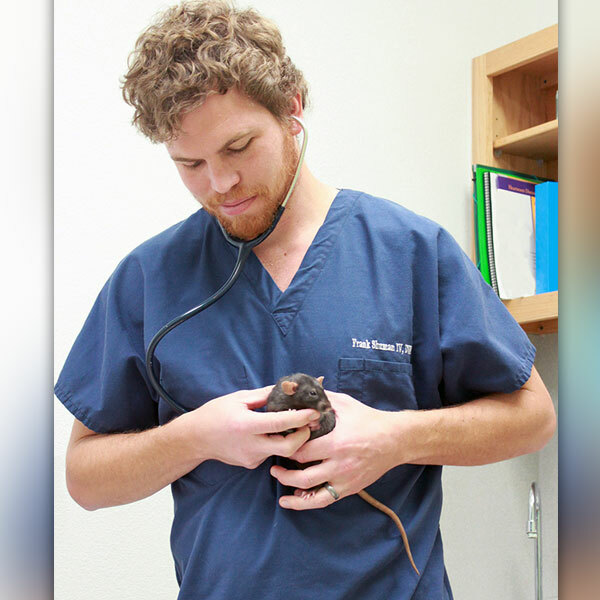 Dripping Springs Animal Hospital, to me, is the paragon – the best of the best. The entire staff is knowledgeable, courteous, thorough and obviously dedicated to the highest level of pet care. DSAH has always done a great job for our pets. They are knowledgeable, professional and compassionate. 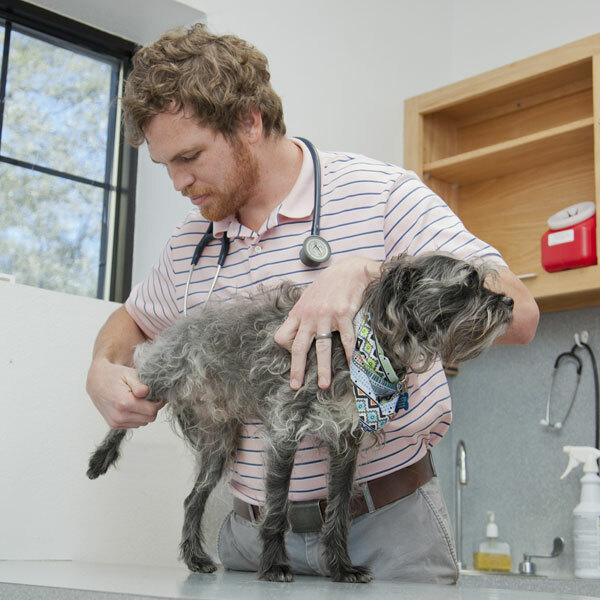 I have no doubt that our pets are receiving the best possible care available in the Austin area, and likely in Texas. Courteous, caring folks that know what they’re doing and love what they do. Best experience I have ever had with an animal hospital! I needed a quick response for three kittens who had developed an upper respiratory infection. The staff was welcoming, professional and courteous. Doc encouraged me to call if more questions. Bravo! 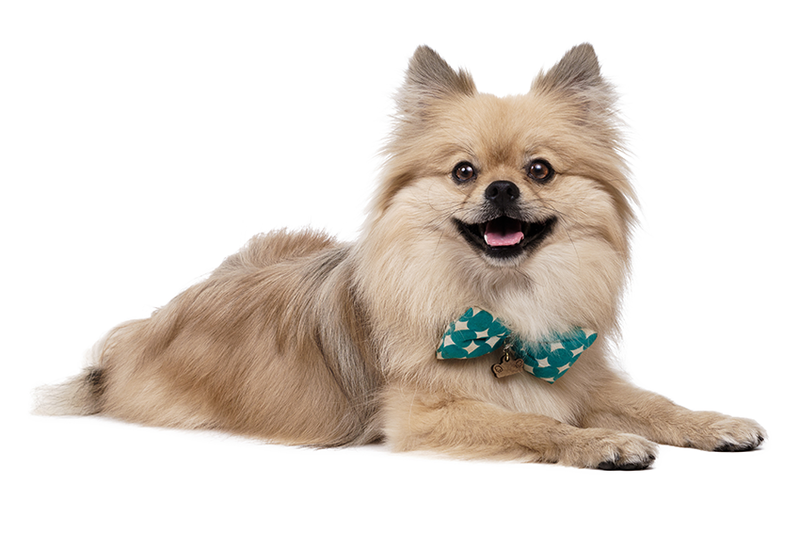 Preventative wellness care is the best way to help your pet live a longer and healthier life. Our pets age more quickly than we do so annual physical exams and diagnostics are key to catching health concerns early, while they are treatable and more cost effective. Your dog or cat’s safety is our highest priority. Our surgeons are highly trained, and our surgical suite is state-of-the-art. Whether your pet needs a spay/neuter, soft tissue surgery, or orthopedic surgery, please know your dog or cat is in caring and capable hands. When we need to pinpoint the source or cause of a health issue, we use modern in-house diagnostic tools. 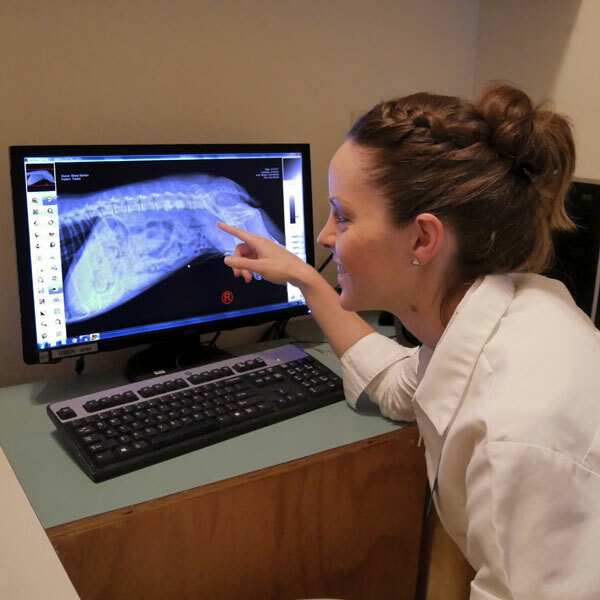 This greatly aids our veterinary team in making an accurate diagnosis and an effective treatment plan. 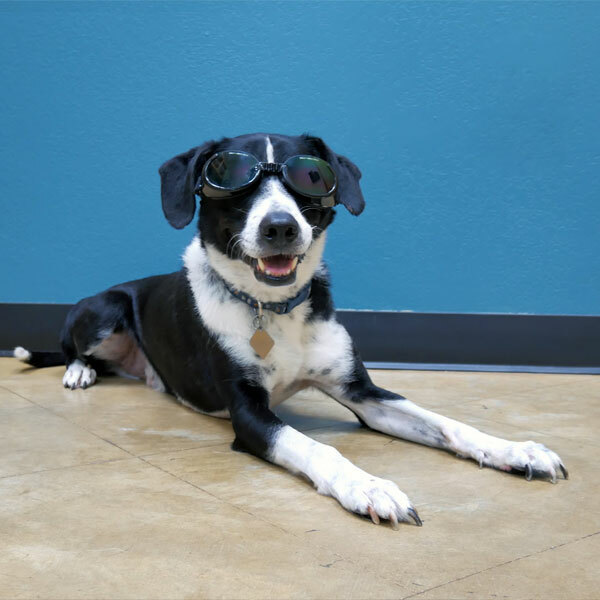 Laser Therapy is a cutting edge treatment that reduces pain, inflammation, and promotes healing. It is helpful for pets with chronic conditions such as arthritis, or who are recovering from an injury or surgery. Dr. Shuman loves his exotic patients! He sees reptiles, rabbits, pot belly pigs, goats, and most small mammals. At Dripping Springs Animal Hospital we know that pets are family, no matter the size or species. Rest assured that your exotic pet will receive the same compassionate care we provide to our canine and feline patients. 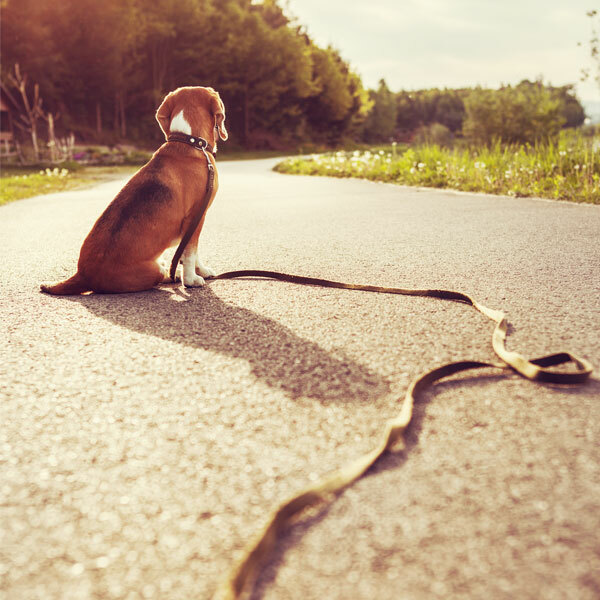 Every year, millions of pets run away from home. Having your pet microchipped drastically increases their chances of return. A microchip is a small (about the size of a grain of rice) implant that contains unique information about your pet. When scanned it will show your pet’s unique ID number that is linked to your contact information. We believe that we can change the way that our patients and clients experience veterinary care. By thinking about each step of the visit from our patient's perspective, we have identified many ways that we can lower their stress levels. Our goal is to make each visit a positive and healthful experience for everyone. As part of our effort to create a less stressful experience for our patients, we are excited to announce the completion of our new outdoor exam room! This outdoor space will be free from many of the normal stressors that dogs experience during a visit to the veterinarian, such as sights, sounds and smells of other pets, exam tables, and slick tile floors. It is also be a quiet and peaceful outdoor space for clients who have to say goodbye to a beloved pet. We believe it’s important to invest in technology that gives us incredible new capabilities in treating your pet. Some of our state-of-the-art tools include a therapeutic laser, digital x-ray and digital dental x-ray, ultrasound, and more.